Editor's Note: This post was originally published on September 16, 2015. Housecall continues to share this piece due to ongoing requests and reader interest. Agents: Is the fall slowdown hurting your business? Say goodbye to peaks and valleys and hello to year-round sales success with tips from our August webinar here. Interesting insights Susan. Thanks for sharing. risk loans,increase in first and second mortgages, large due to refinancing 5-7 years payment increase on a second, I would predict that we will see an increase of defaults. Look closely before buying a home. The waiting game may be in your best interest, especially over valued/underwater purchases when you buy. There will be NO equity for many years to come, hence no chance to refinance. 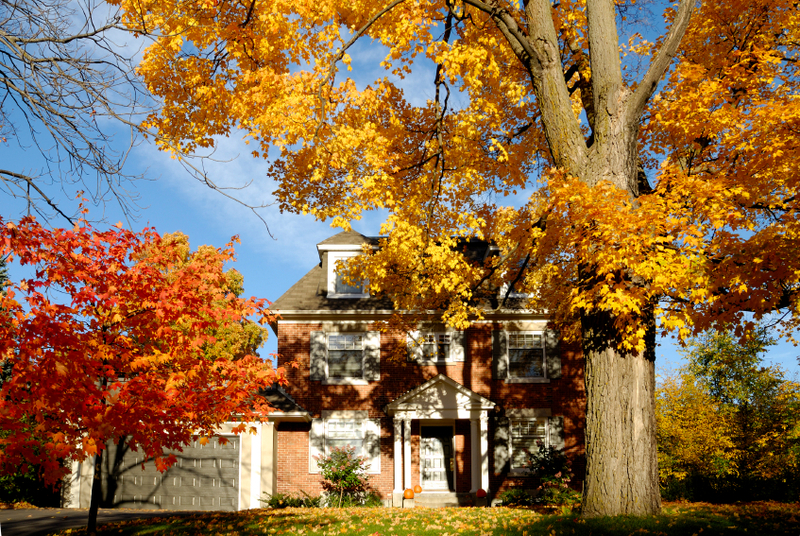 The Fall is a good time to buy a home! 30 year mortgage interest rates around 4 percent, that’s good … about $477 per month (Principal $144 & $333 Interest) for every 100,000 in mortgage. In my area there are many well priced homes and less buyers to compete with compared to the Spring market. Sellers are more willing to negotiate at this time of the year. In my opinion, this is a very good time to buy. If not, just continue to rent and pay your landlord’s mortgage. Make sure you follow all the landlord’s rules and regulations, other wise you may be evicted and have to buy a home anyway. Contact your accountant or financial adviser, see what they would advise about buying a home. Home ownership is an investment, but it’s also a lifestyle choice and usually a good decision for most people. The defaults in my area are less than 2% and the homes that do default are mostly due to homeowners who have over-financed their homes. By the way, I have been a Realtor for the past 30 years and home owner for the past 38 years who believes in Home Ownership. Having equity will depend greatly on where one lives. I purchased my home just under 2 years ago and the value has grown $8,000 – $10,000 per year. I live in the Central Fl region. When leaving a comment, it might be better to consider the locations. The market here, in general has increased above the 4-6% average.